Parking: The library has ample free parking and is handicapped accessible. For children: two internet computers, one computer with pre-loaded games. Each session lasts 30 minutes. Children may have two sessions per day. For adults: four internet stations with 30-minute sessions. Quiet study room has four additional computer stations, also with 30-minute sessions. Headphones are not provided. Earbuds are available at the Circulation desk for $1. Fax Service: Fax service is available. There is a $1 per job charge for a traditional fax. We cannot receive faxes. There is no charge to scan your document to an email address, USB, tablet or smartphone. 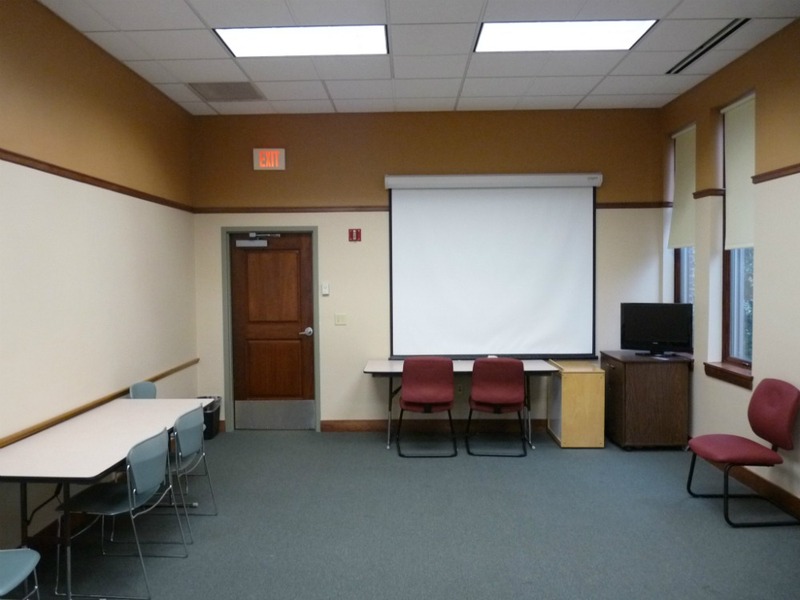 To promote neighborhood culture and development, the library makes its community room available for educational, social service, and other organizations. Visit the Meeting Room page for information about booking the Community Room, to review our meeting room rules and policies, and submit a meeting room request. The Sixteen Acres Library was first opened in 1966. 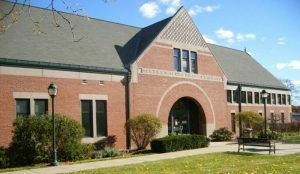 A much needed addition was built and the newly remodeled library opened in June of 2000. Children are invited to read to Cadence, from Bright Spot Reading Buddies, in a small group setting. If you are looking for a welcoming place to be after school, look no further. Calling all creative writers between the ages of 11-18!